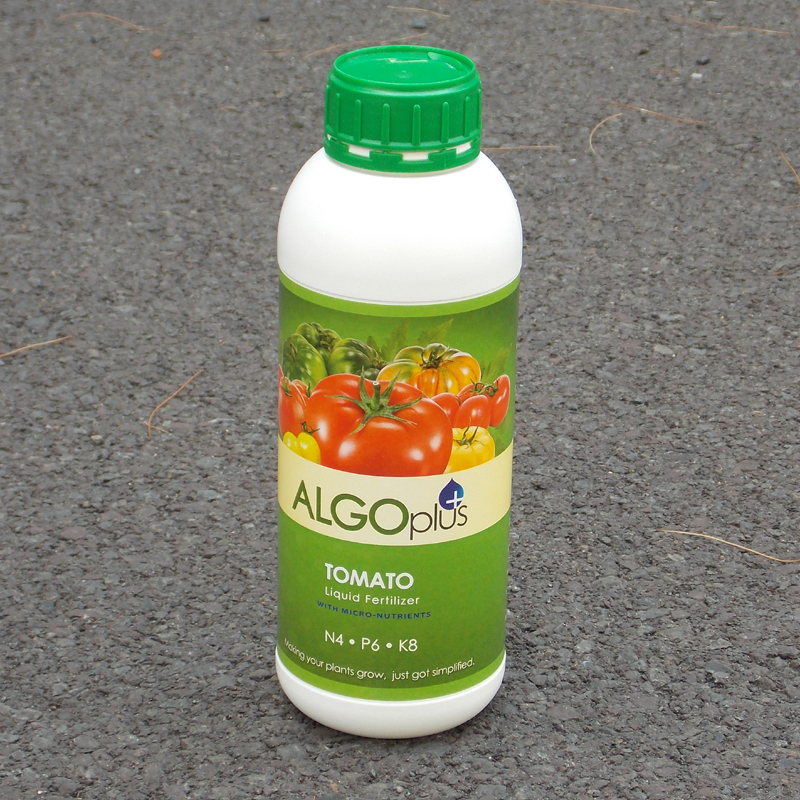 All Purpose Formula With micro-nutrients, NPK 6-6-6 For bigger and better vegetables, fruits and flowers. 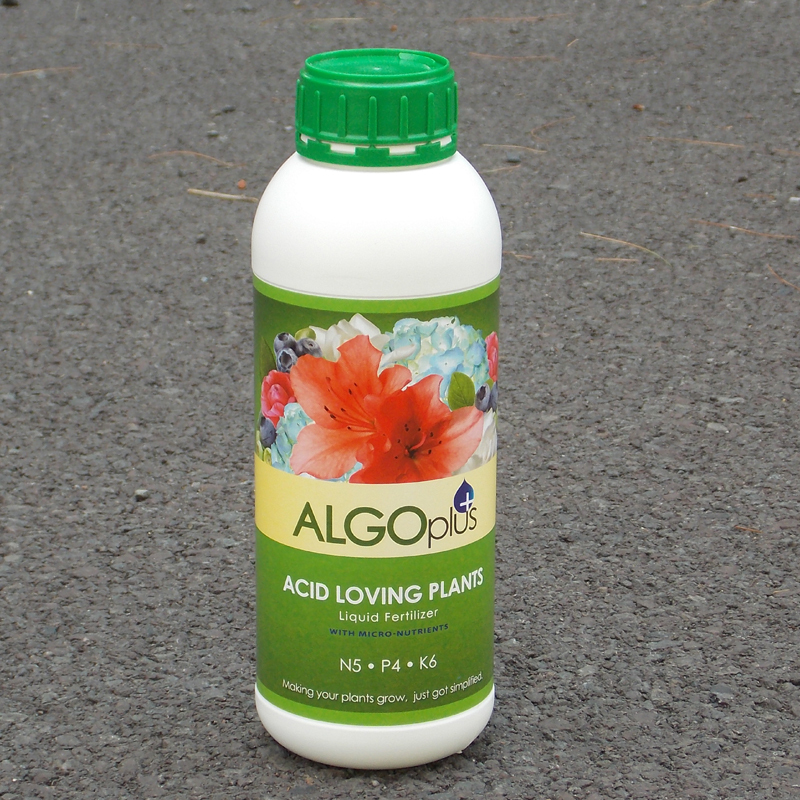 New Packaging - Same great product! 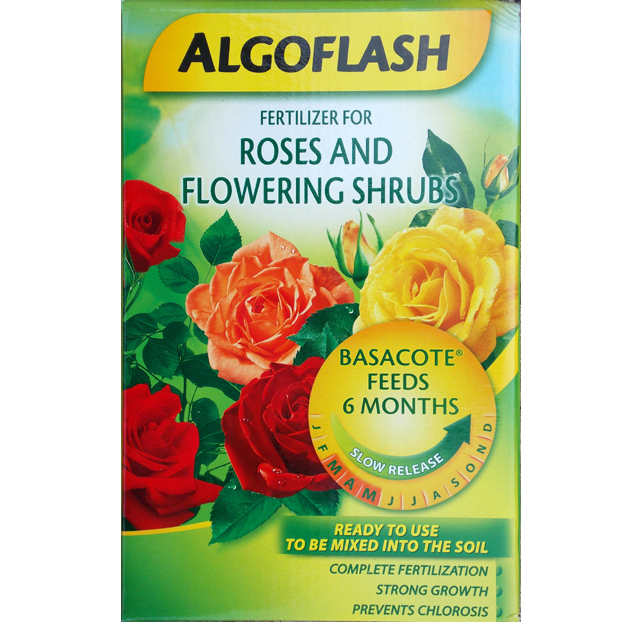 Rose Formula With micro-nutrients, NPK 5-6-7 Specially formulated to produce bigger flowers from your rose plants. 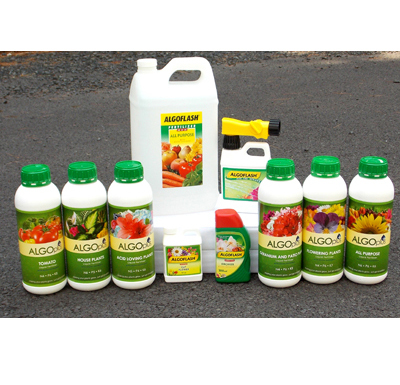 Multi Use Hose End Sprayer Hose End Sprayer from ALGOplus is designed to help you use liquid fertilizers with even more simplicity and ease. 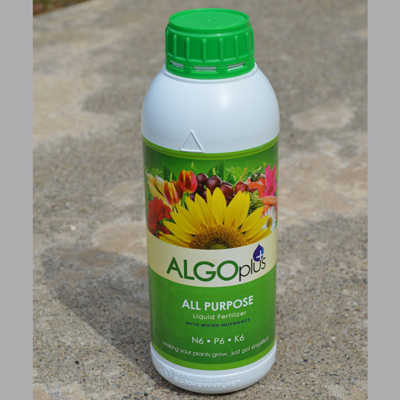 This multi-use hose end sprayer easily attaches to the hose with quick connect for hose attachment for a simpler fertilizing regime for you! 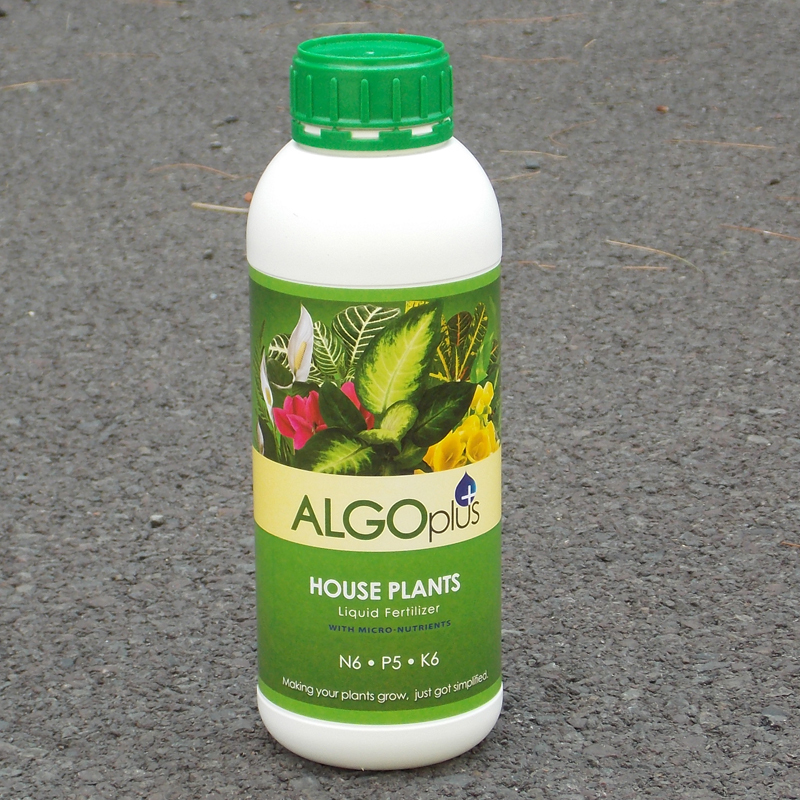 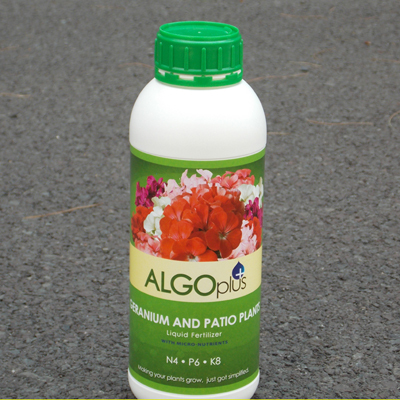 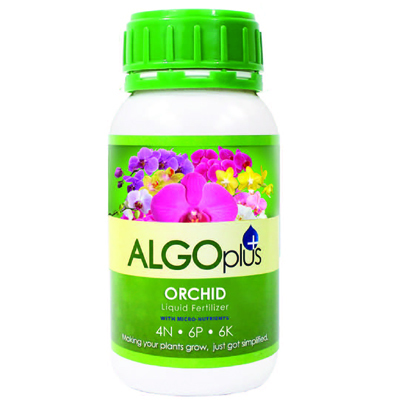 Just add favorite ALGOplus liquid fertilizer and set dial to 2 tsp. 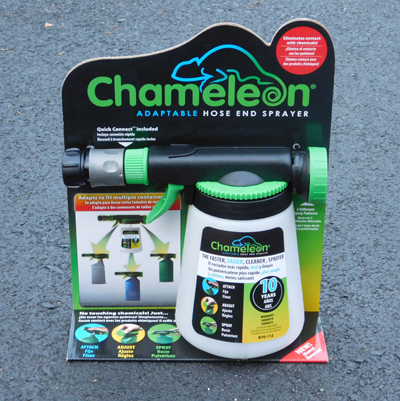 Attach a hose with the quick-connector and water away! 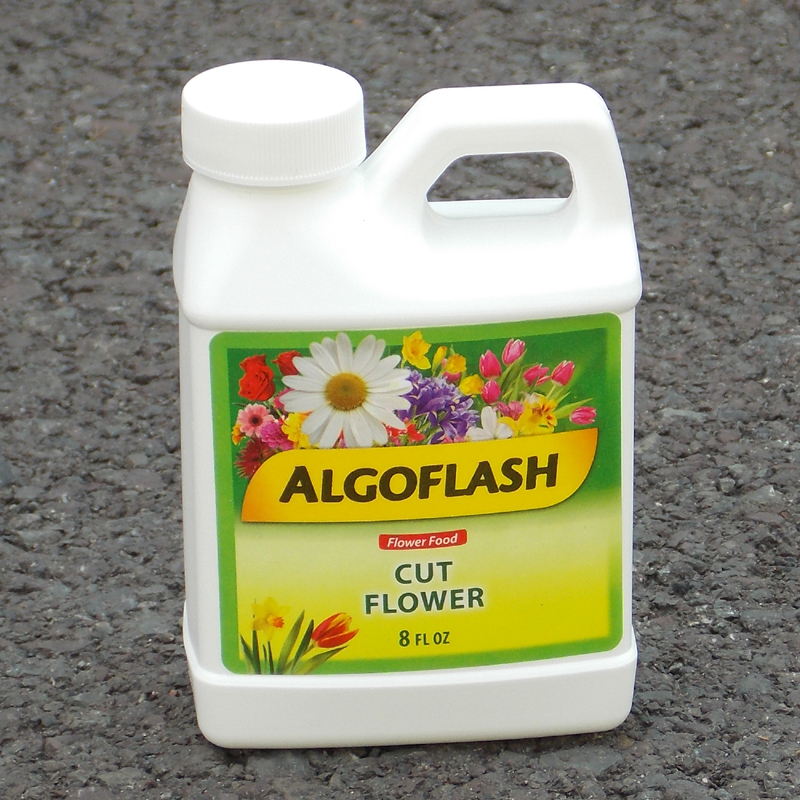 Pamela Crawford's choice for gorgeous containers! 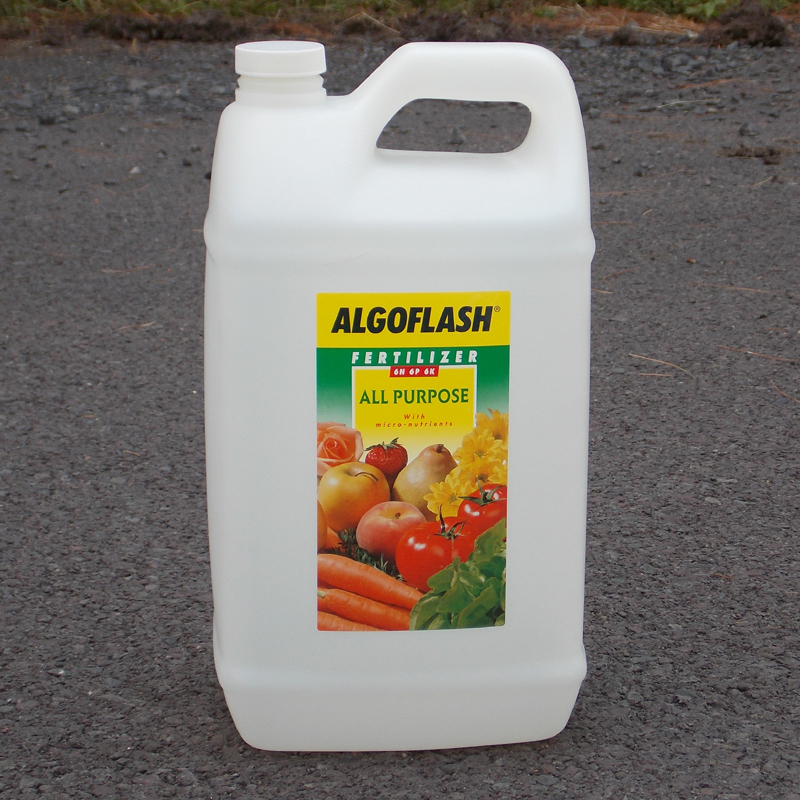 Continuous slow release plant food - one easy application lasts all season long. 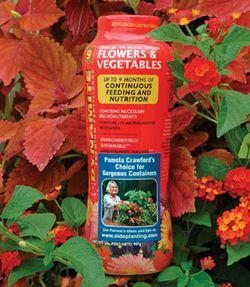 Pamela's premium selection of fertilizer gradually releases NPK (13 - 13 - 13) plus five Micronutrients over a full nine months. 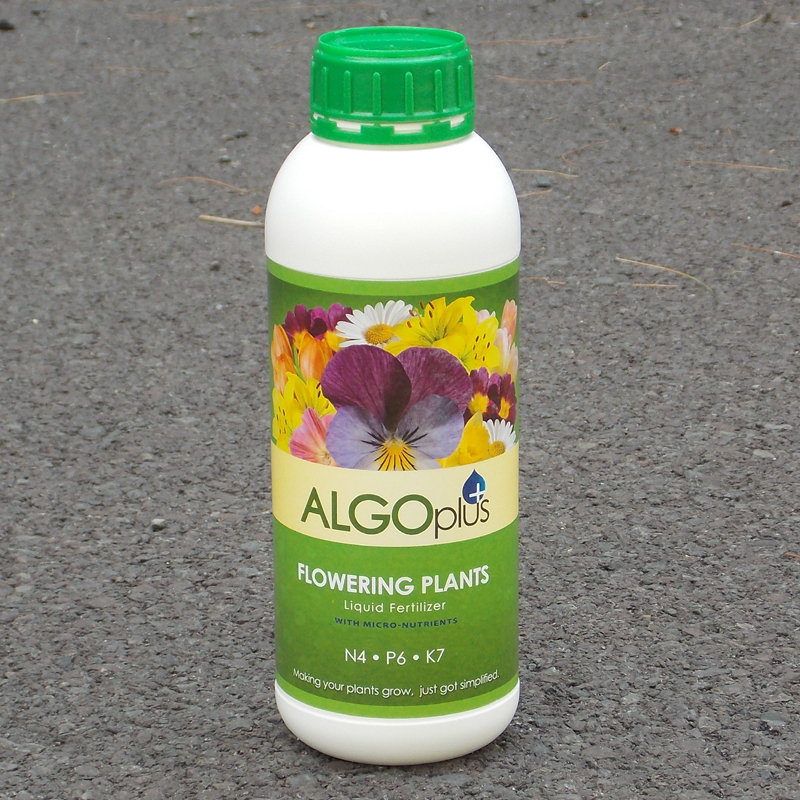 So, one application continuously feeds container gardens throughout their life.